From the day it has been launched, Baleno has been an instant hit in the premium hatchback segment. 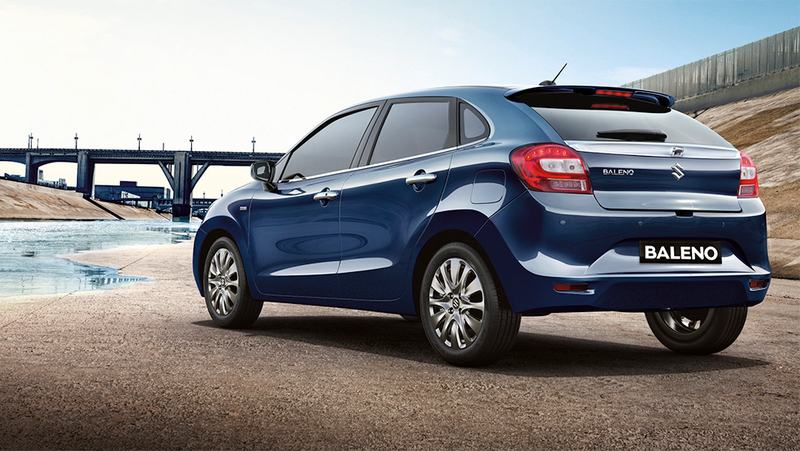 Maruti has sold over 4.5 lakh units of Baleno. 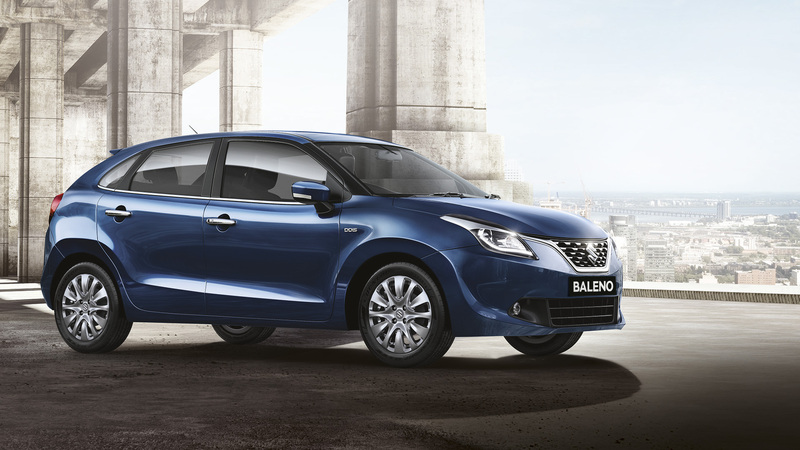 With sales hovering around 18k a month the demand for Baleno is huge. But if you’re planning to buy one the waiting period of months could be a let-down. Maruti plans to solve this issue by increasing the production of the Sanand production plant in Gujarat facility which also contributes to Baleno’s export sales. The plant will now run on its full capacity of 2.5 lakh units annually. As the premium hatch contributes to almost 60% sales of NEXA, the company also plans to improve the car buying experience of NEXA customers. The car comes powered with two engine options: 1.2-litre petrol and 1.3-litre turbocharged diesel engine. The K12 petrol engine produces 83bhp and 115Nm of torque and the diesel engine produces 74bhp and 190Nm of torque. Both the engines come mated to 5-Speed manual Gearbox. Petrol is also available in CVT automatic. Maruti also offers a sportier RS variant of the hatch, with 1.0L Turbo petrol churning out 101bhp and 105Nm of torque.